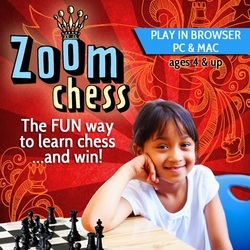 Zoom Chess is fully narrated so even beginning readers can learn to play chess. Zoom Chess is not supported on tablets/phones. 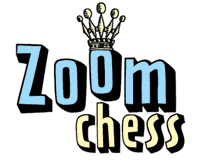 We encourage you to try a free trial at www.zoomchess.com to see if this class is right for you.